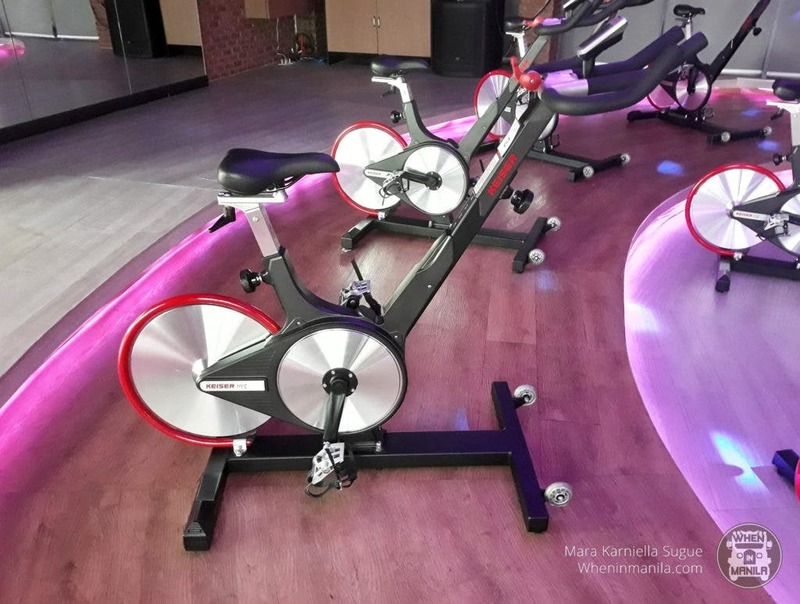 I used to be obsessed with spin classes–I always looked forward to being on the bike for an hour and just dance my heart out. For me, I didn’t think of it as a workout. I thought of it as something that I went to because I wanted to have fun and to relieve my stress. But as time went by, I wasn’t able to keep up with that lifestyle. It’s been around 9 months since I stopped going to spin regularly and I have to say I miss it a lot. So when I got the opportunity to try a spin class in The Upper Deck’s Club Cycling, I didn’t hesitate anymore. Going in, I could already tell that the experience was going to be different. I was expecting a studio with a mirror in front, and clip-on shoes for the bike. 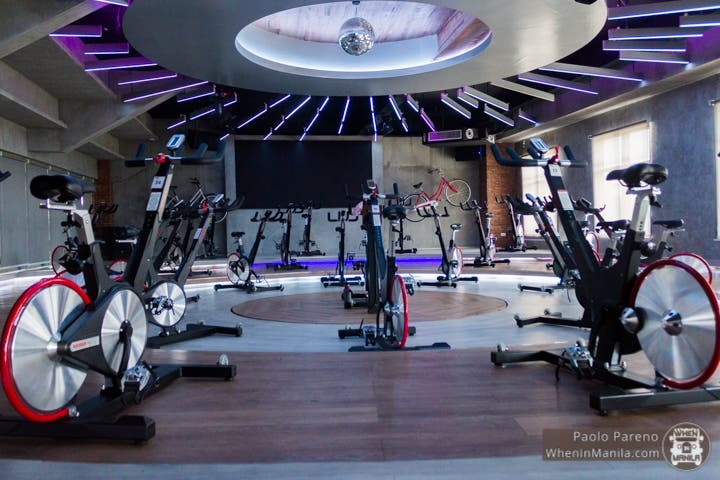 But at The Upper Deck’s Club Cycling, the studio was set up in a circle, and the instructor is at the center. There was even a disco ball hanging from the ceiling that gives off the party vibes for the studio. Also, the bikes at the studio didn’t require special spin shoes–you can ride with your own favorite sneakers. The bikes even have a screen so you can track your resistance and the calories you’re burning throughout the ride! One thing I absolutely loved during this spin class was the energy of the instructor, Abby. Her enthusiasm really got everyone going throughout the ride. Her playlist was also something I enjoyed because it included a mix of well-known pop songs and some EDM. It even came to the point that I was even singing along to some of them during the ride. 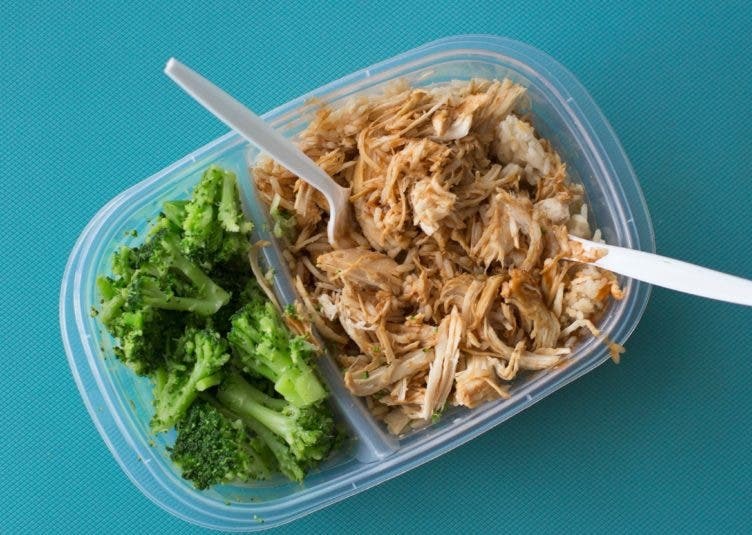 A good tip for spin classes is that you should remember to use engage your core at all times so that you won’t have a hard time keeping up with the beat. And don’t worry if you couldn’t keep up at first, you’ll eventually get stronger! 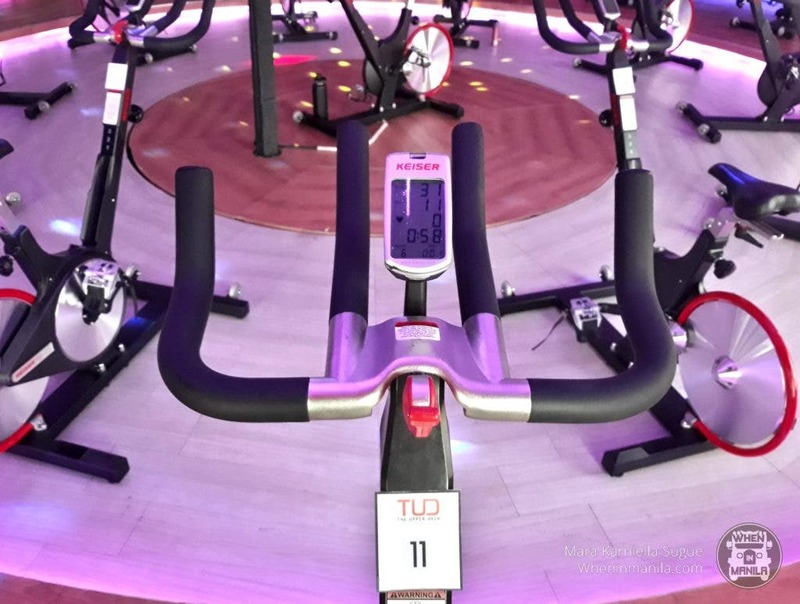 It goes without saying that this one class I took at The Upper Deck’s Club Cycling made me want to go back to spin again. It made me fall back in love with my usual 45-minute stress reliever, and I encourage you to try it out for yourselves as well. Prices start at PHP 1000 per month for unlimited cycling (minimum of three months purchase). Woah! Harry Potter’s “Goyle” is now an MMA star! Are Conor McGregor and Nate Diaz Really Retiring?